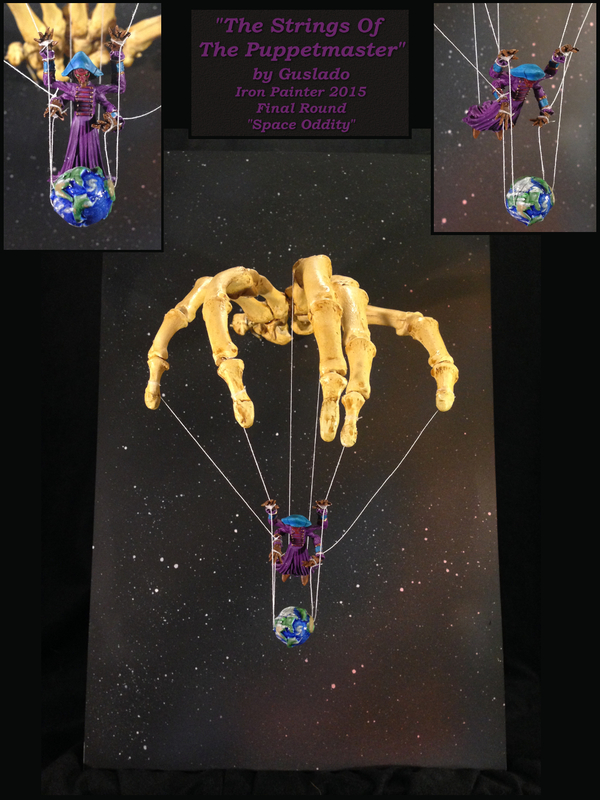 Who pulls the strings which control us all? The clock is ticking away and the due date is fast approaching for entries in the final round of the Iron Painter 2015 competition. It’s very nearly time for my space oddity to shoot to the stars! Oh no!! 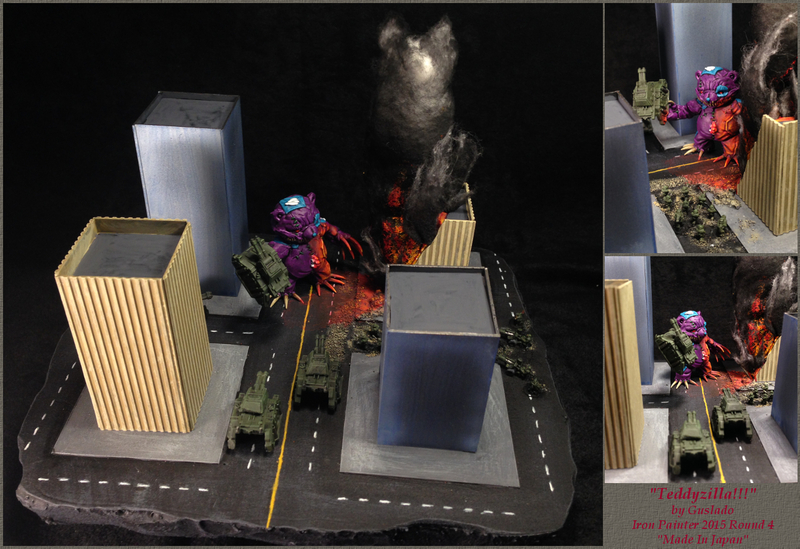 It’s Teddyzilla! Run for your lives!!! 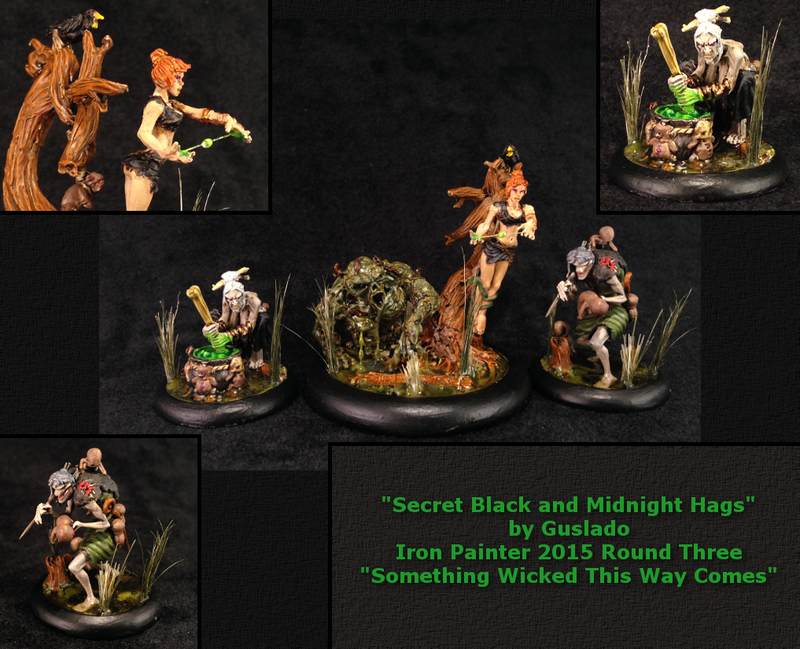 Oh wait, nevermind, it’s just my entry for Round 4 of Wyrd Miniature’s Iron Painter 2015 competition.